Big Brothers Big Sisters of Kentuckiana proudly serves the lesbian, gay, bisexual, transgender, and queer (LGBTQ) community. We recognized the unique challenges facing the youth of this community. Mentoring through 1-1 relationship can help LGBTQ youth find success in education and life. 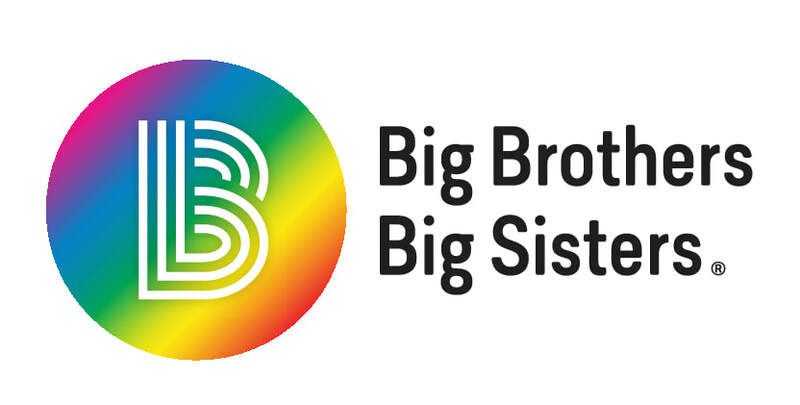 If you are interested in partnering with Big Brothers Big Sisters on LGBTQ initiatives, please contact Stacey Nance at Stacey.Nance@bbbsky.org. ● 94% of youth in our program reported that they have confidence to achieve their goals. ● 85% said they overcame adversity with the help of their Big. ● 75% are more likely to receive a 4 year degree. ● They expressed that they are twice as likely to experience life satisfaction.